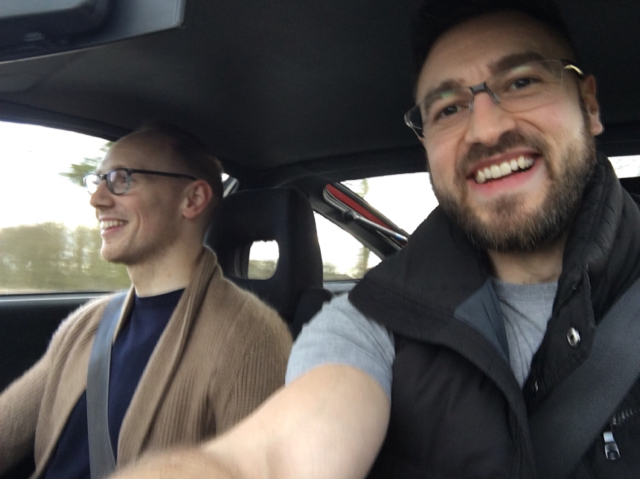 I’m Matt, 32 years young from Lincolnshire and I’ve just bought an m140 to be a second road car for us and occasional posh track car! I’ve owned and enjoyed all sorts of cars and have a rather costly habit of modifying them. I love trackdays and try to get as many in as possible, but too many project cars and a house move have limited that a little in past couple of years. Now we’re settled again hopefully I’ll be able to get back to doing one or two a month. One thing we should talk about early on, is my penchant for hairdresser’s cars, and by that I mean MX5s. At the moment I’m down to just 1.5 of them, but I really do enjoy driving them on track, so you’ll have to excuse my love for them and either endure or embrace any digressions in that direction in this thread! With a plan hatched I readied the Z4 and Clio it replaces for sale and started looking for one. 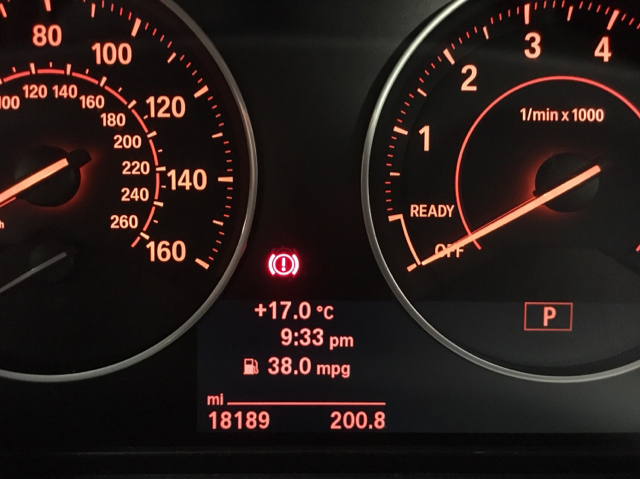 Having been somewhat treated by the 435d and M4, a well specced car was a must have and I soon realised cars with everything I wanted were few and far between! 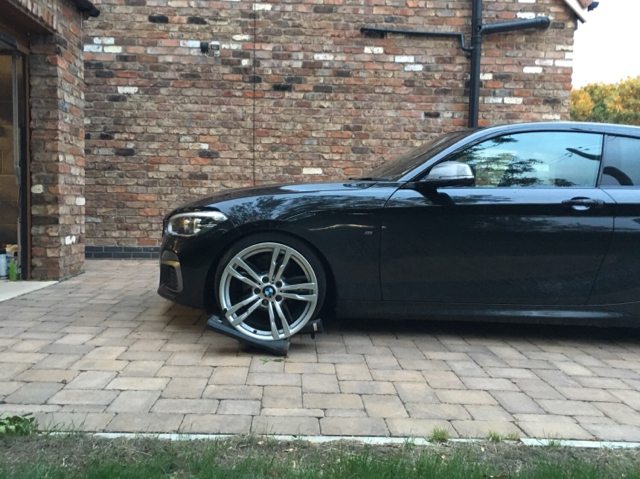 Having done my research, the plan was Adaptive Suspension, M4 LCAs, lowering springs and spacers, in order to achieve some competence on track as well as the look I desired. Given the difficulty I was having in finding the right spec car at the right money, I soon hatched another plan, forego the Adaptive for adjustable coilovers and it would open up more potential cars, whilst perhaps removing the need for LCAs and lowering springs. With the net loosened a little I was finding more options at the sort of price I was happy to pay and eventually I found and bought a car through this forum. My longer term plans were to add noise and power in that order once the dynamics of the car had been sorted. I fancied a nice big decat downpipe first, in order to help the turbo work with as little restriction as possible and increase the noise. If this wasn’t loud enough still, the BCS mid pipe looked ideal, whilst retaining the factory rear silencer and importantly the ability to close valves and go unnoticed!! Of course when a car turned up with both of these already done and with a JB4 to boot, my interest was piqued!! It had the options I wanted, was a 3dr (honestly I preferred a 5dr), but had some exciting parts and to my eye looked pretty badass with lowering springs, spacers and a lip too! Going to view the car I was fairly sure the exhaust was going to be too much for me, and having been there before I really didn’t want a droney, annoying car again. When the seller started it, the cold start was sooo loud and my heart sank, it either wasn’t to be, or work would be required to refit standard parts. Remarkably though, once the idle settled and especially once inside the car, the noise level was absolutely fine! We did an extensive test drive and at motorway speeds and just cruising about in comfort it was just lovely, quieter than the M4 I would say. So with my fears allayed on the noise front, I’m now the proud owner of a black, 3dr m140, with too much power and quite the snarl!! Interested to see how you get on! and79 wrote: Interested to see how you get on! Not so well so far! Hardly the start to ownership I hoped for, but a few days after picking up the car I hit a deer. Bad luck and a bitter pill to swallow but it could have been sooo much worse. I got away with very minor damage and was able to effect a repair the following day to get the car safely useable again. So the damage is front bumper, lower grille and trim, a few ducts and mouldings, the auxiliary radiator, frame and arch liner. Benefit of my brother working at BMW is that the parts won’t be quite as much as they could have been but it’s certainly going to be a pretty penny. Could have very easily damaged the headlight and wing and been triple the bill though! In this case I’m choosing to put my hand in my pocket as the insurance premium albeit including trackdays was rather expensive and I don’t want to risk a claim preventing me from being able to track it next year. So, I’ve got some repairing to do! As I said I’ve made a temporary repair that is working perfectly so there’s no huge rush beyond my wanting it to look nice again! I did a parts run on a Friday evening to pick up some new boots for the Deer Slayer. 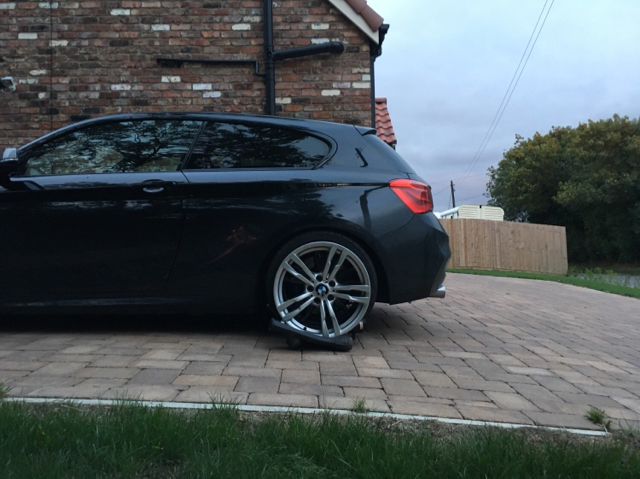 The intention is to use 245 or even better 255 square tyres, so I wanted 8.5” wheels. I also wanted to try and find a wheel choice that could easily be replaced should I damage one, so looked at OEM options first, settling on the 441m after seeing them mentioned on here and a chap across the pond using the rears all round on a 240. Having found a set in Leicester misadvertised on eBay as 400m’s, I won them for very sensible money and treated myself to two more lovely condition rears a little further down the road in Stratford upon Avon. A relaxed cruise down saw 38mpg, which matched exactly the pump/odometer calculation. A very nice return from such a powerful car! So I now have in hand 4x 8.5” 441m wheels for summer/track use and 2x 8” 441m wheels to sell to recoup some funds. 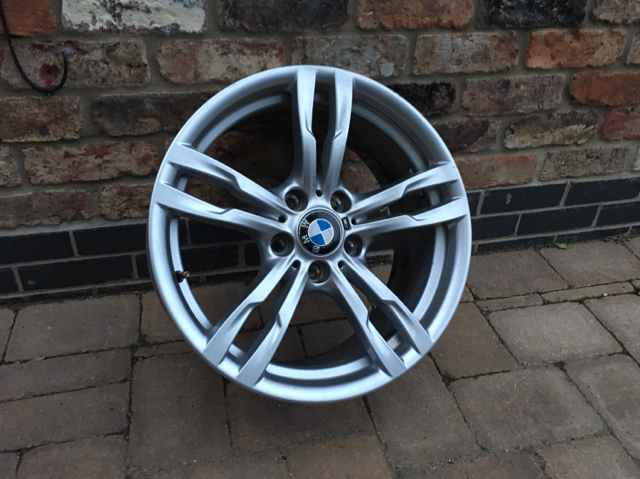 Another option if I like these is to sell the standard wheels and buy another pair of 441s for winter tyres. 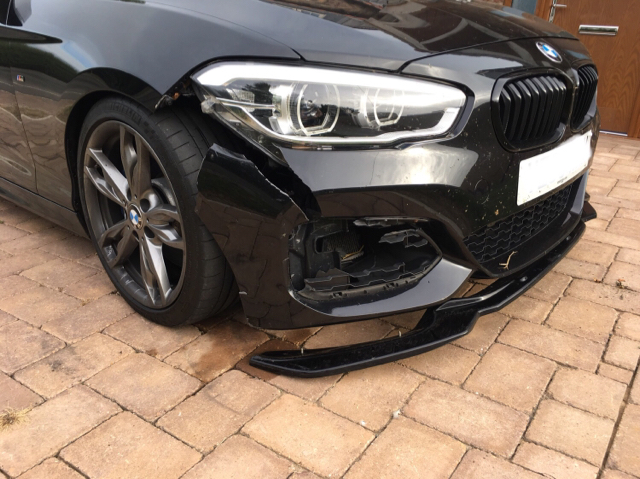 In other news the parts required to fix the deer damage have been ordered from BMW and I popped my short plate on the 140. When’s your first track day planned? Cheers Sam, I think I got away lightly with the deer all things considered, just bolt on bits and no actual bodywork. Could have easily been very different! No trackdays booked in this just yet, though we’re at Cadwell in one of the MX5s on Thursday. 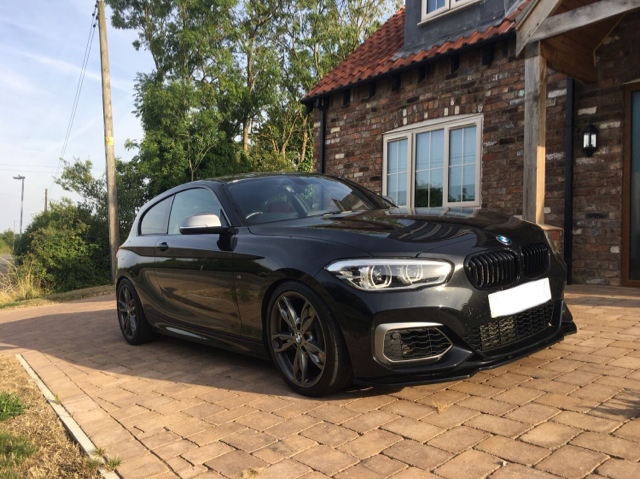 I had planned to get the LSD done immediately along with coilovers and would have have done something right away, but I’ve learned the shorter m135i/ manual m140 diff I fancy requires some coding and it’s proving difficult to find out exactly what’s needed. I could press on and use the current final drive, but I really think the shorter ratios will benefit it, so hopefully my patience will pay dividends. Haha, I look forward to trying it on track, but I’d rather save my six insured days for the year for once diff and suspension have been done. 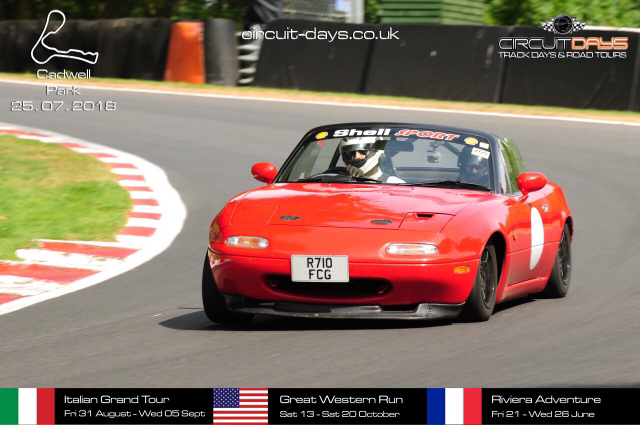 The MX5 is such a sweet thing on a twisty circuit like Cadwell, so definitely no hardship and I’m hoping to keep chipping away at the laptimes there! Always fun chasing down the more potent machines in a hairdresser’s car! Last time I drove one it had uprated master cylinder, very old tyres and no ABS. Found it pretty scary tbh! You just need to drive a good one Sam! 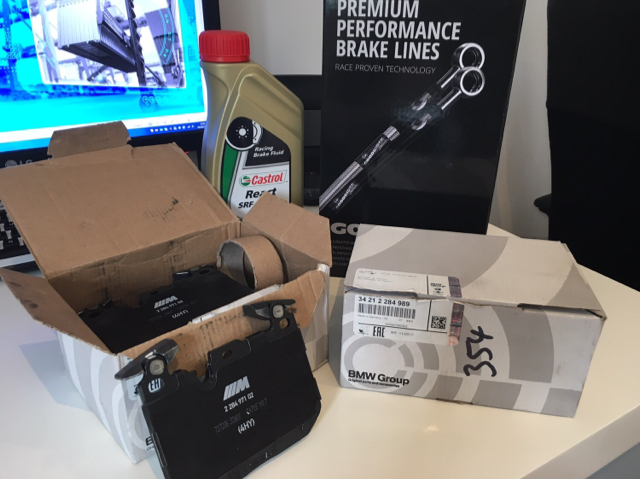 Don’t think they’ll go on the car just yet, but brakes bits are in hand all the same. Agreed! Are you offering? yours looks great in that pic, like a gokart I should imagine. Interested to see how you find the M4 pads. I’d say the key thing for the 135 is making it corner on the full width of its tyres; mine, despite running M4 LCA’s (at stock rise hight), was dreadful on wearing the edges. Still very fast lap times but annoying about tyre wear. How do you find it compared to the M4 on the road? I like the M4 but find it stiff and noisy for road use compared to the 1, wish it was smaller too. I’d definitely taken that from your thread Sam regarding tyres and camber. I’m hoping the camber plates give me what I’m after, though if it needs any more I can always add the LCAs too. I think I’m swaying towards AD08Rs so will be interesting to see how they fare. Do you know of anyone that’s used them on these cars? On the topic of comparing the 4 and 140, owning the 140 has made me appreciate even more just what an astonishing car the M4 is. 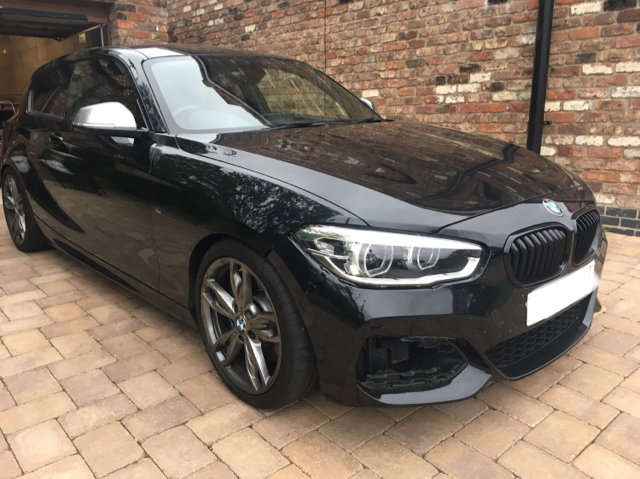 I was talking to my brother about it the other day and concluded the the 140 is a very fast 1 series, whereas the M4 should be considered a completely separate, extremely sharp and focused driver’s car, wrapped up in a practical 4 series shaped package. Each time I get into the M4 it’s just feels electric in terms of its responsiveness and direct feel compared to the 140. 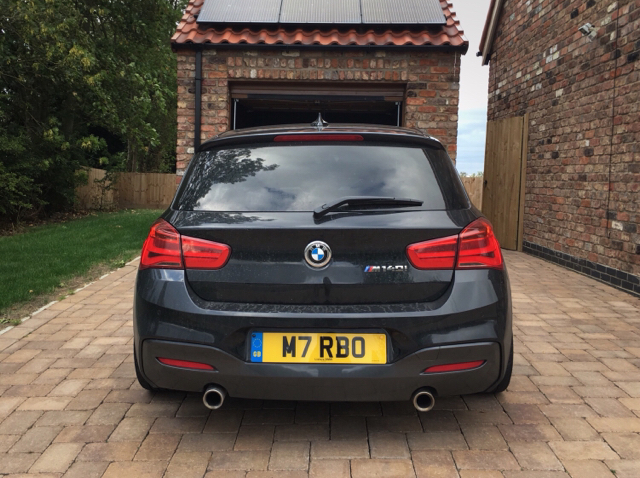 One thing in the 140s favour though is that you can definitely feel the extra 150kg in the big M.
It will be interesting to see how far some good coilovers, wider tyres and a slippy diff can go to moving the 140 in the direction of the M4! A quick lap from Cadwell on Thursday in the MX5, chuffed with that time from what is a very budget-conscious build (>£2500). There can’t be many cars that have gone quicker for that sort of money!